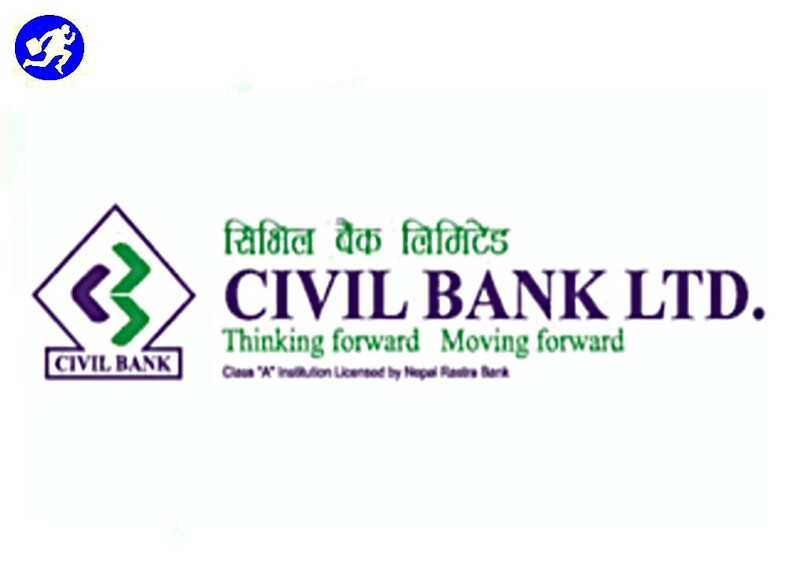 Civil Bank Limited (Class A)Commercial Bank of Nepal which require's pool's of competent Human Resource's for its sustainable growth .objective's to be achieved through controlled aggression and seeks application' s for the following various position's from competent Nepalese candidate's with excellent interpersonal skill's / high professional standard's !! Experience : At least 3 year's of banking experience in Credit Sales and Operation's. Knowledge & Skills : Candidate's need to be acquainted with overall credit sales and operational function's of the bank . Having strong drive with a demonstrated willingness to take on challenging sale's target's. Note: The applicant must be presently working at the same level or one level below the position's applied for. 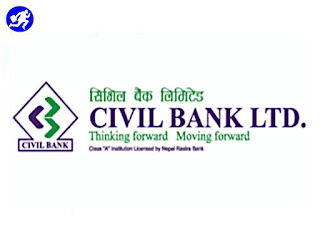 For Assistant Level in Cash/Remittance/Customer Service's. Experience : At least 2 year's of banking experience in Credit Sale's/Marketing. Age : should-not exceed 45 -year's as of last date of vacancy notice. Education : Bachelor's Level from recognized university/college for all position's. Preference's shall be given to graduate's from management's stream . Age : should-not exceed 35 -year's as of the last date of vacancy notice. Education : Intermediate Level's - from a recognized university/college's .